Assisted by a team of highly accomplished professionals, we are offering Flammable Toxic Gas Detectors. Our sensors are easy to install, operate and maintain & packed with proper packaging material for assuring the quality & breakage during transit. 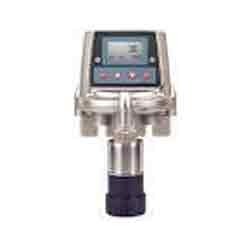 We provide entire range of sensors in numerous stipulations and customized options as per need of customers. Looking for Flammable Toxic Gas Detecotrs ?